Roy Kim explained why he goes back and forth from Korea to the United States to pursue both music and education. 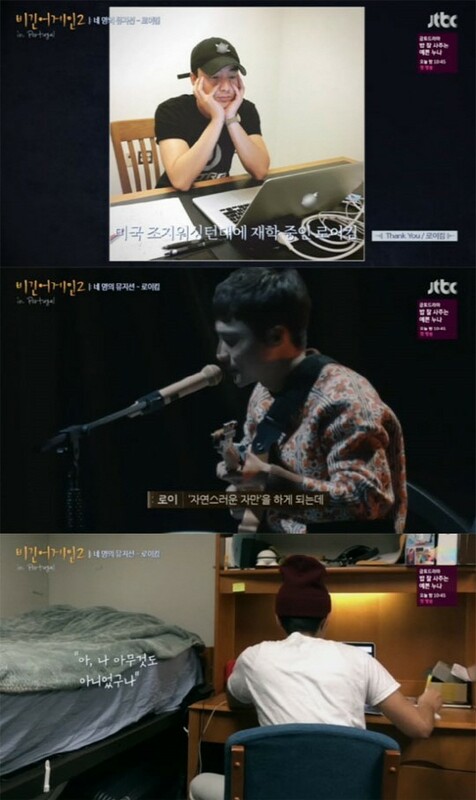 On the March 30 airing of JTBC's 'Begin Again 2', Roy Kim shared, "I try not to live as a singer throughout the whole year." 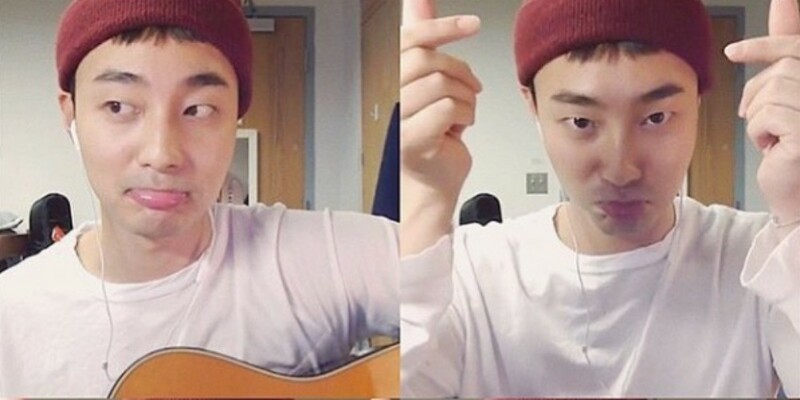 Roy Kim is enrolled at Georgetown University and majoring in sociology. 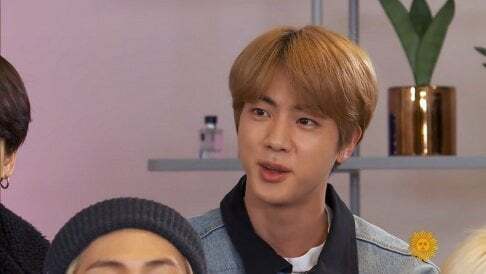 He continued, "I've only sung in front of people who love and cheer for me. I got used to that so I naturally become conceited. When I am in the U.S, I become more grateful for my life as a singer and come to think that I need to work harder. So I think I come to study on purpose." I think the answer is obvious, because US education is much better than korean. Well US education is one of the best in the world. But studying process is really hard, students often pay for essay, but the knowledge they get will help them in their career greatly.